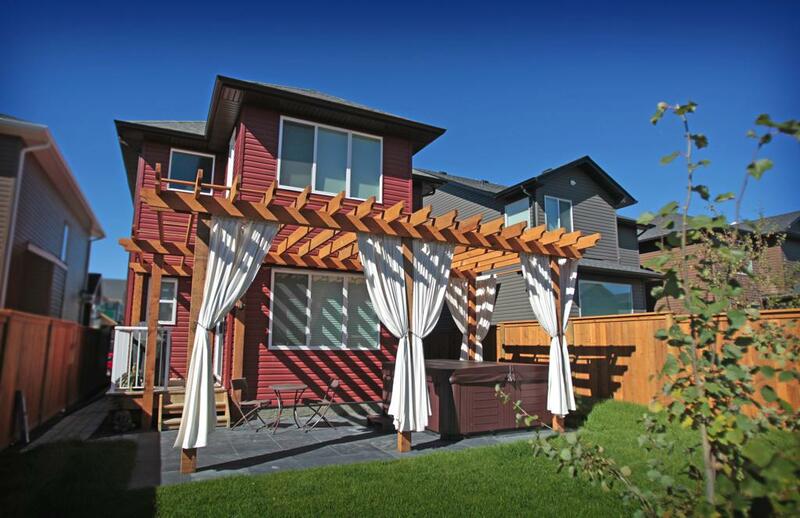 Lattice / Privacy Screen – A great way to add privacy around a deck, patio or hot tub for example, is to add a lattice or privacy screen. 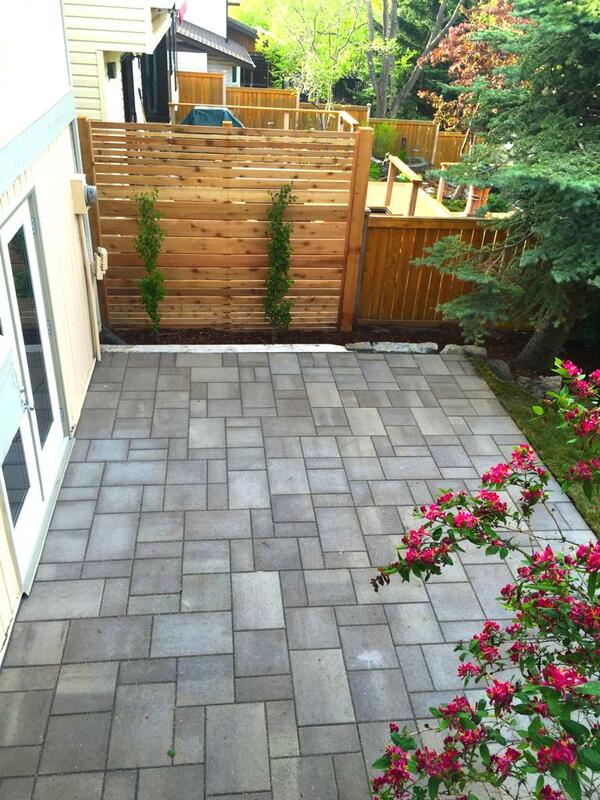 It will not only create a ton of privacy, but it can provide a stunning focal point to your outdoor space. Take it to the next level and dress up your lattice by planting your favourite climbing vine against it. 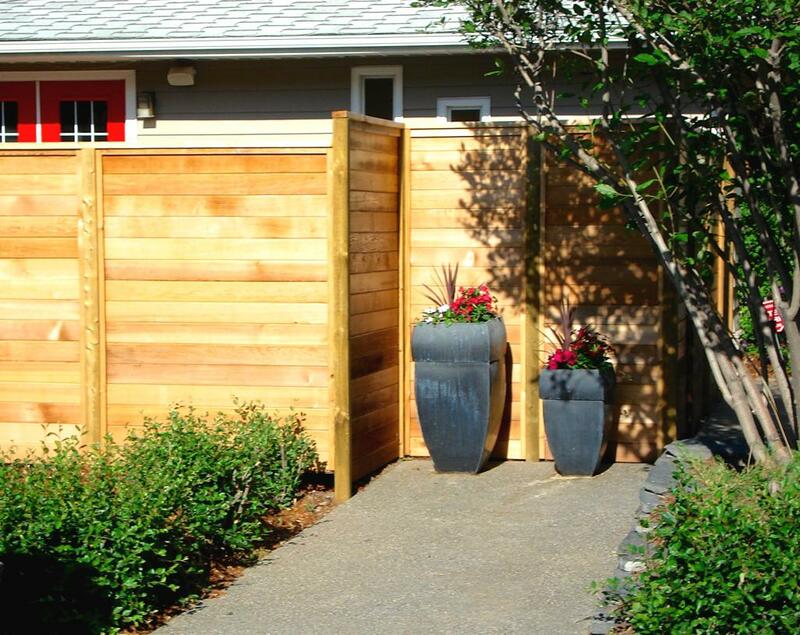 Fence –Adding a fence to any landscape will instantly create privacy for your property. 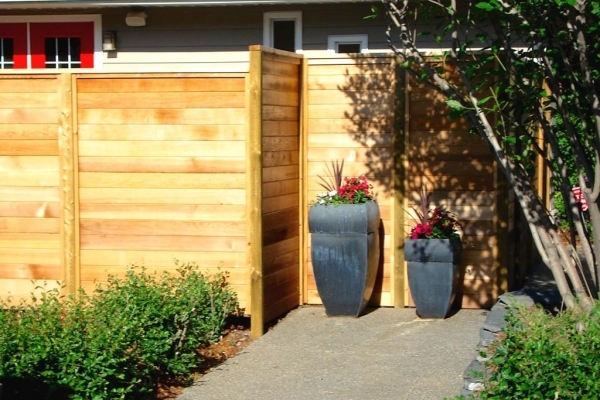 Rather than choosing a chain link or ornamental type fence, try opting for wood or vinyl. There are a ton of attractive styles to choose from that will provide maximum privacy and will also act as a sound barrier. 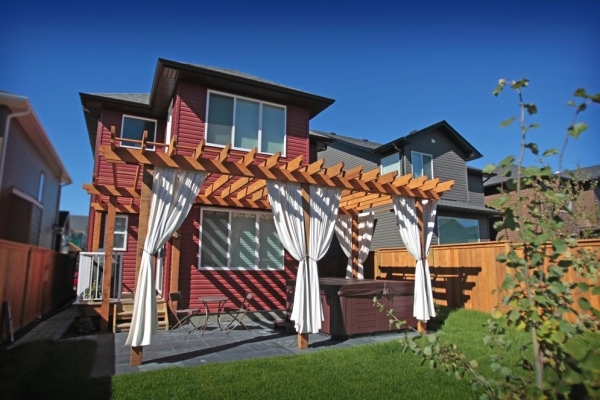 Pergola – Incorporating a pergola into your landscape not only brings a sense of style and interest to your outdoor space, but it’s an attractive and effective way to create privacy. The beams on top will help to block views from any 2nd storey neighbouring homes and you can even add outdoor curtains or hanging planters to the sides to really make it a private retreat. Raised Bed – Raised beds, used on a deck or along a fence, for example, are a great way to give your outdoor living space some added privacy. 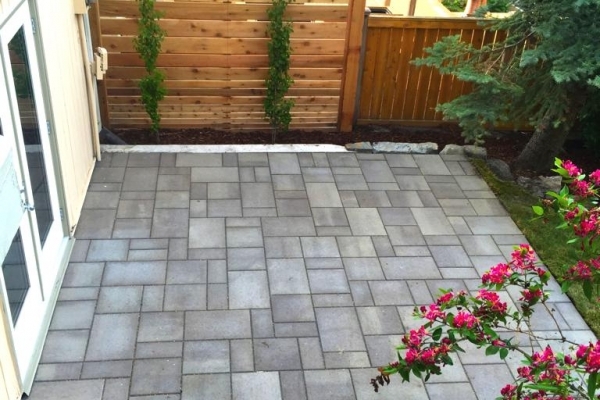 Boosting plants up a couple of feet and bringing them up to eye level will enhance the overall landscape and give your yard that secluded feel while creating texture and depth in the space. Plants – Strategically planting view-blocking trees and/or shrubs is an ideal way to create a private yard. Try choosing trees and shrubs that have a dense canopy. 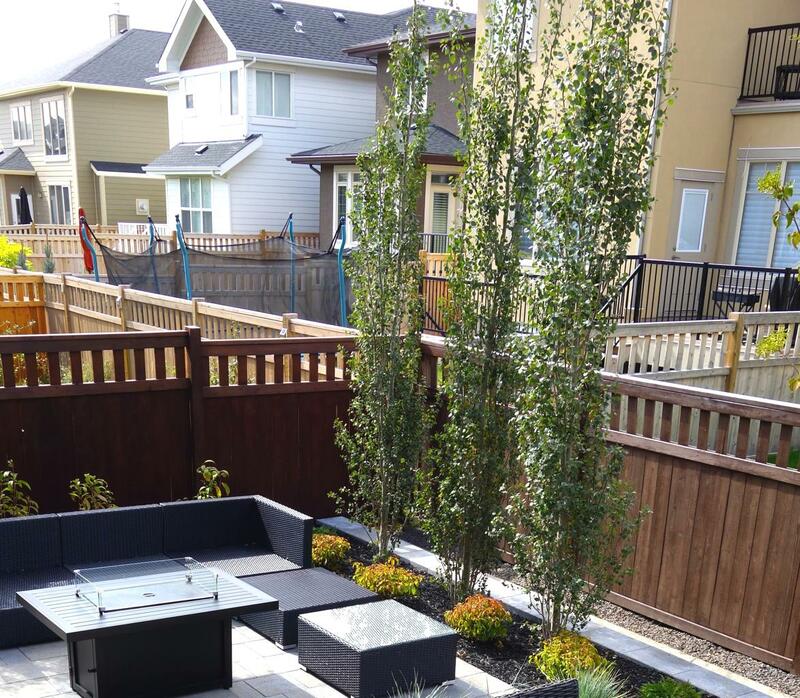 A popular tree choice in Calgary is the Swedish Columnar Aspen. 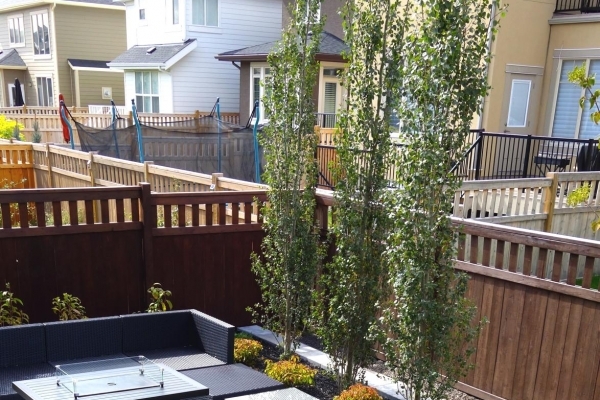 When planted in a row (take note of required spacing), these tall and narrow trees are an excellent and attractive choice for providing privacy. 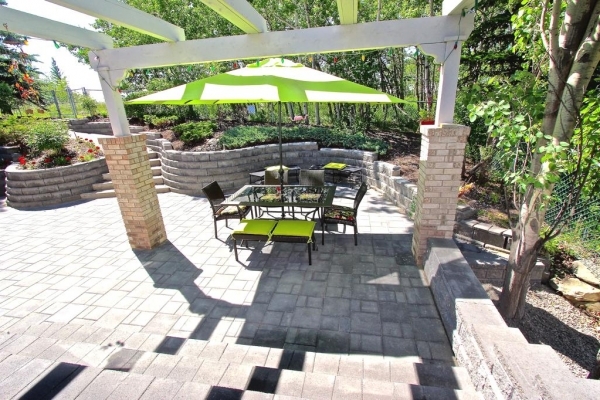 Your backyard should be a sanctuary where you, your family and friends can relax. Try these tips for creating the perfect private oasis and start enjoying your backyard retreat today! 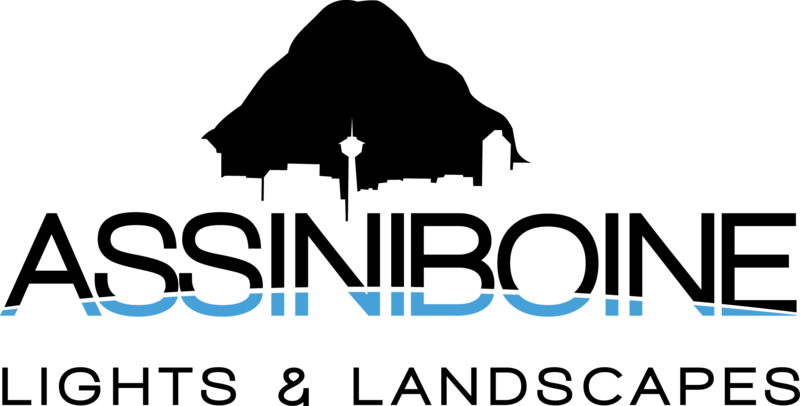 Contact us any time for a Complimentary Consultation and Free Estimate.